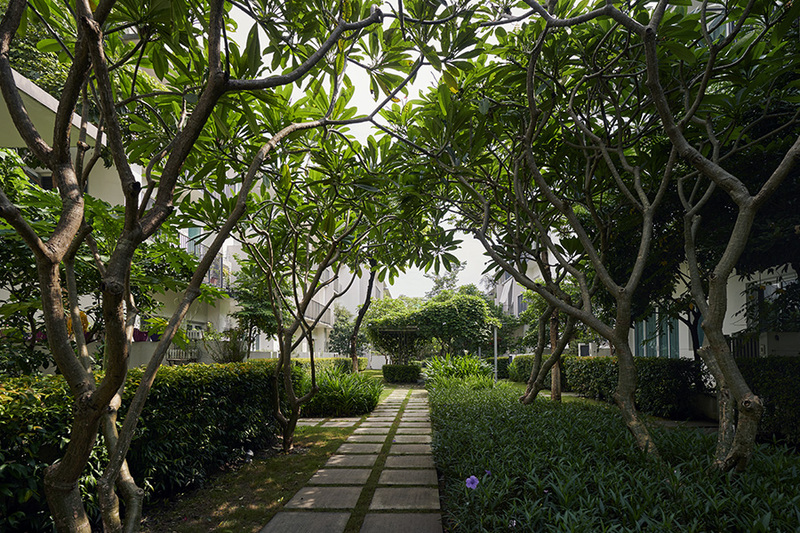 Room To Breathe, Move And Interact. 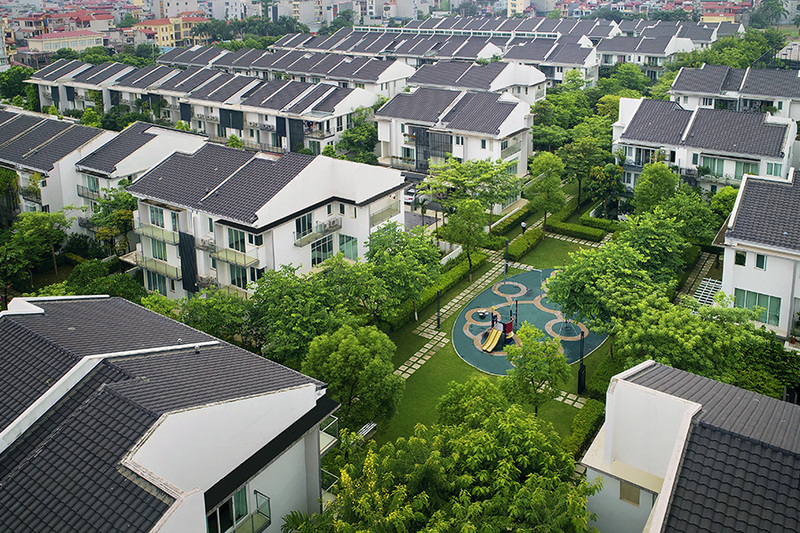 Spread Over 6.46 hectares, lies townhouses and villas that meld with communal parks at one end, and rear-accessed car porches at the other. 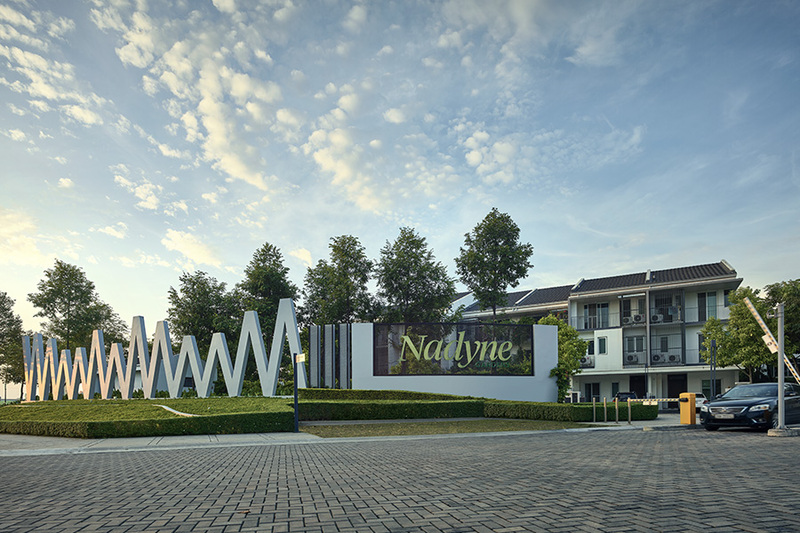 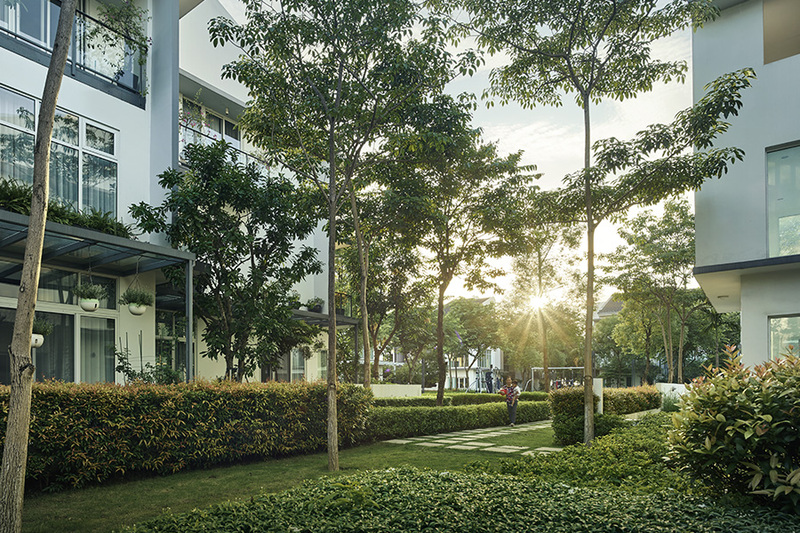 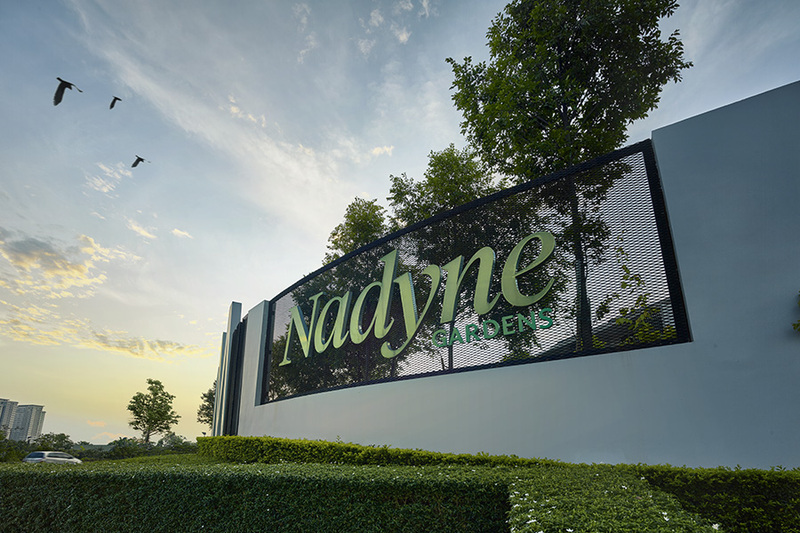 Discover Nadyne Gardens, a healthy place for residents to live healthy lives.